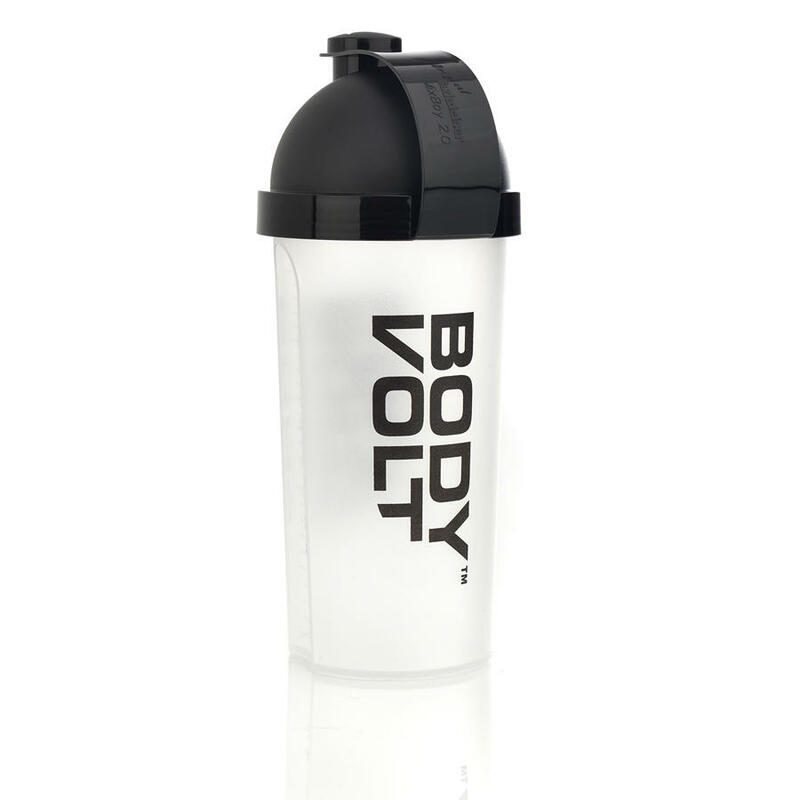 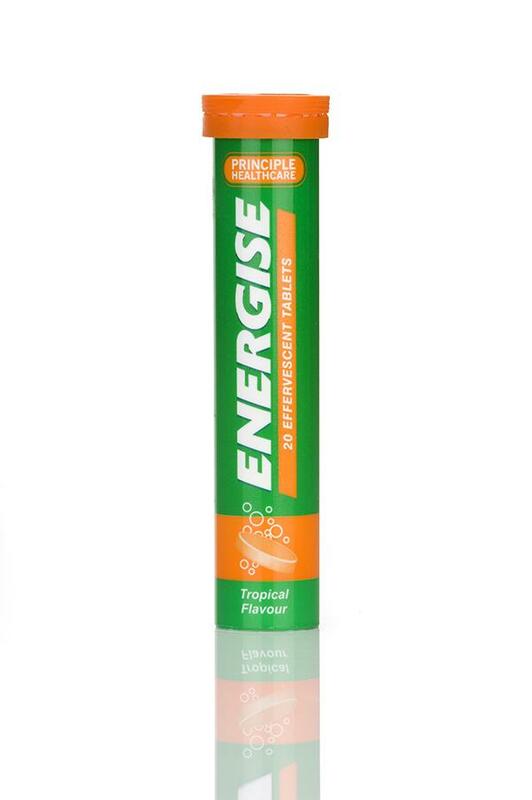 This 800ml Body Volt Shaker is perfect for our ensuring your protein shakes are smooth with little effort. 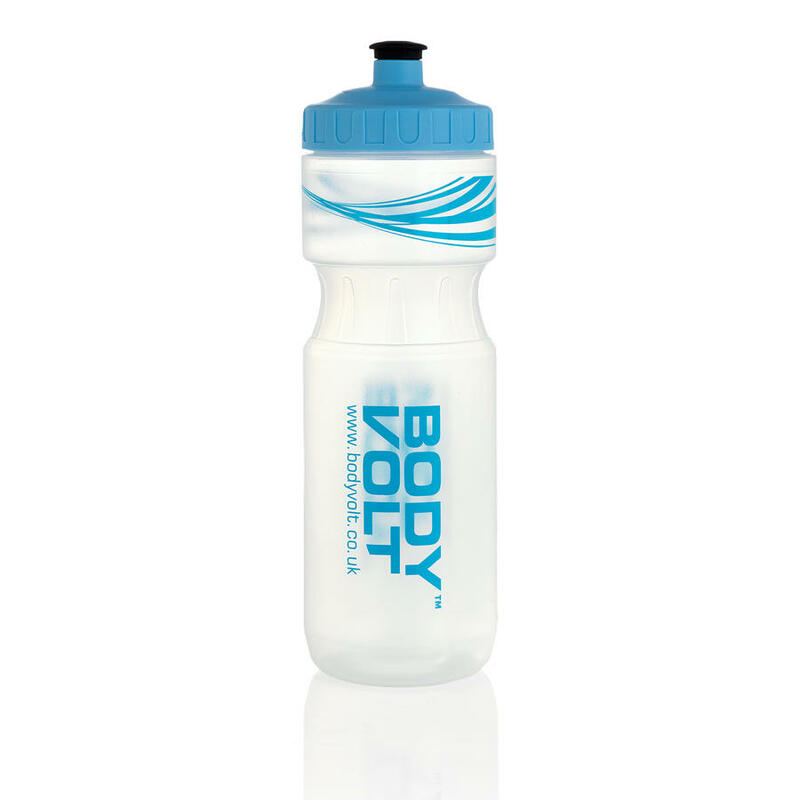 Features a translucent body with a clear window for measuring your protein shakes in ml or ounces and a fine mesh to ensure smooth protein shakes . 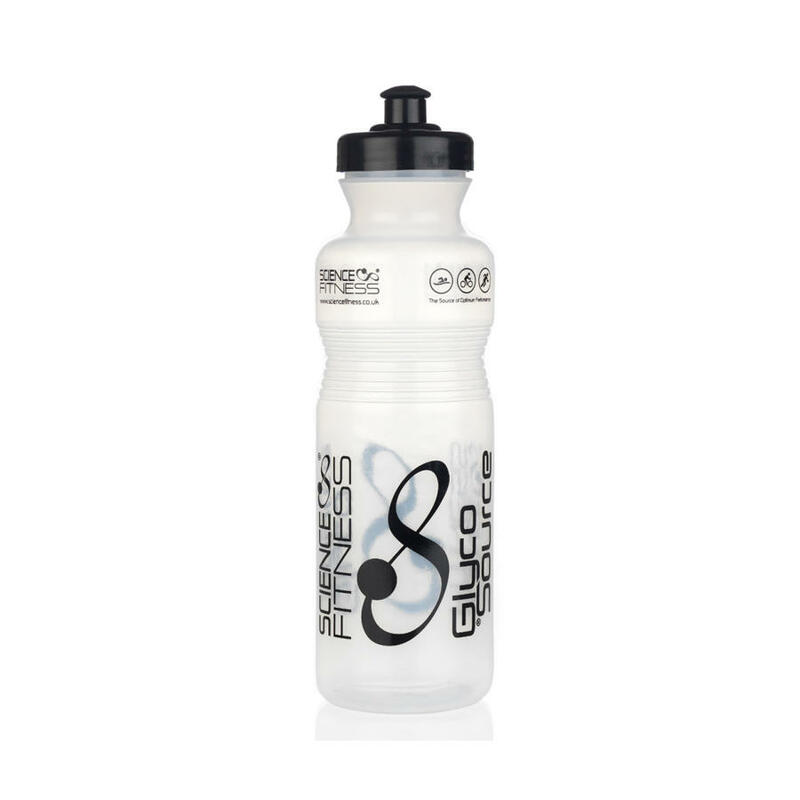 The shaker has a wide mouth design for easy protein loading and a large mouthpiece for easy drinking.